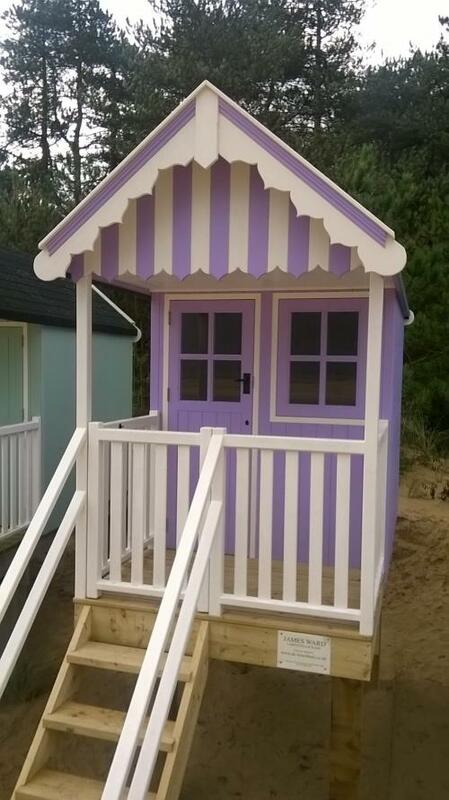 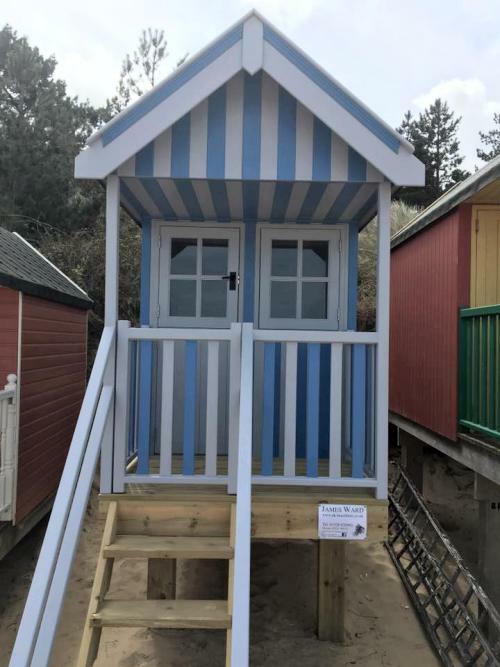 BEACH HUTS & BEACH HUT INTERIORS BUILT TO ORDER – ANYWHERE! 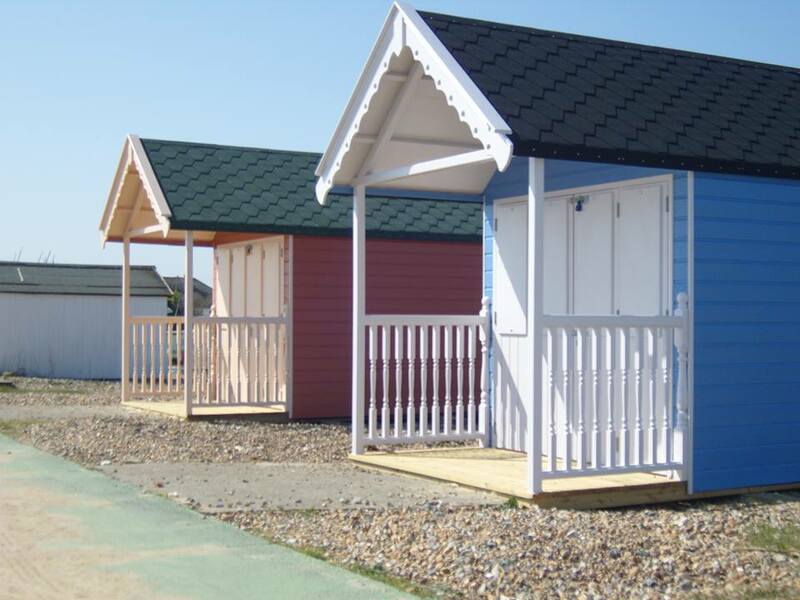 Individually designed, with an eye for detail and of strong construction, James Ward’s colourful custom-made beach huts are built to order for customers and installed on site. 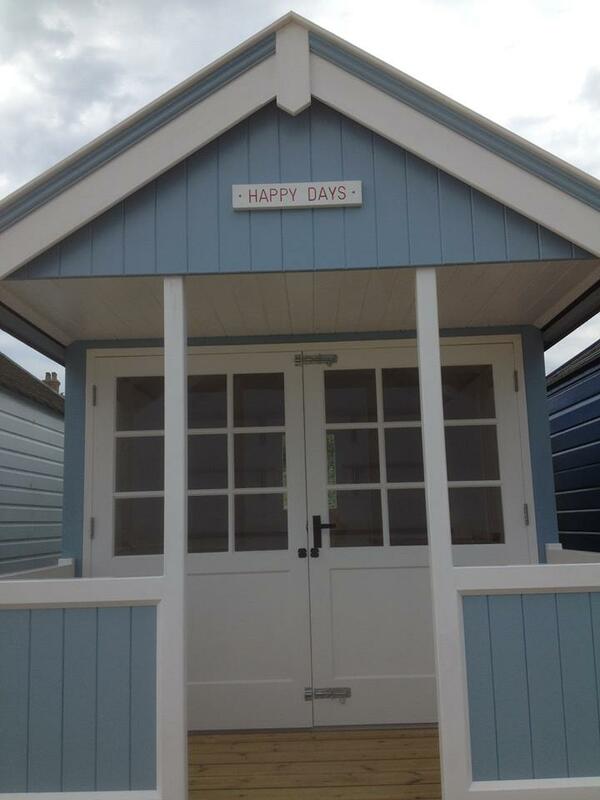 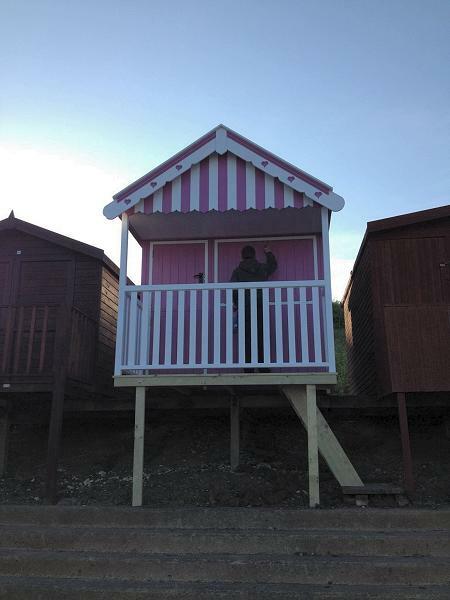 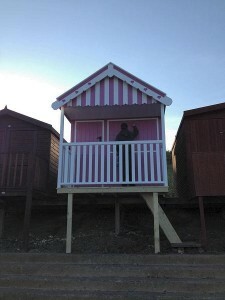 James provides a complete and professional beach hut building or hut replacement/reconstruction service, almost anywhere in the UK and beyond (he has made beach huts in Southwold, Hunstanton, Bexhill, Lancing, Walton-on-Naze, Frinton, Wells-next-the-Sea and Hastings). 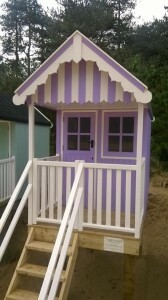 Your unique beach hut can be as simple or as sophisticated as you wish and can include a variety of external and internal features – the only limit is your imagination. 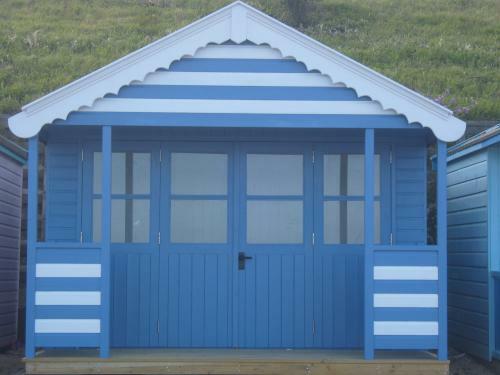 A custom beach hut is not as expensive as you might think and will give you many years of trouble-free service with the minimum of maintenance. 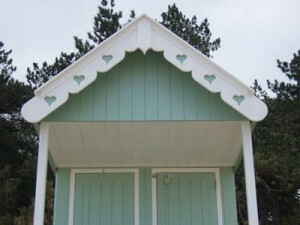 As you can see from the photographs on this page, every beach hut is absolutely unique. James works with his customer to build a beach hut which is completely individual and will reflect the style and tastes of the owner. 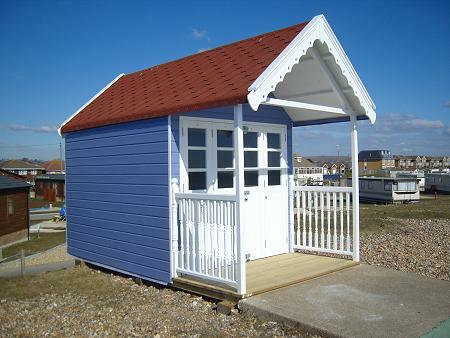 You can specify interior beach hut fittings, railings and decks, steps and windows to your own requirements. 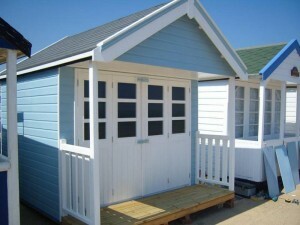 Decking, turned spindles, newell posts and handrails are pressure treated and finished in the colour of your choice. 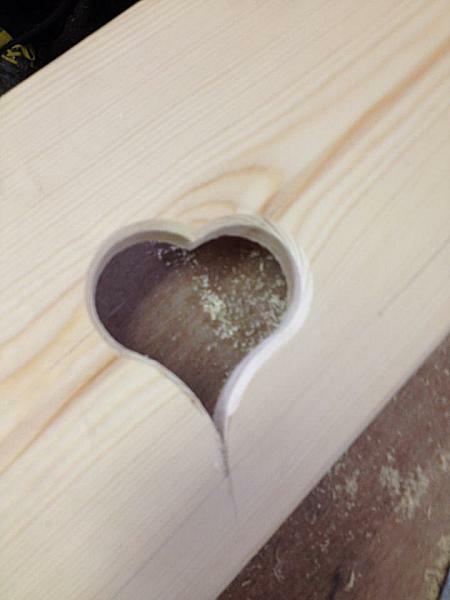 Windows use laminated glass for extra safety. Before construction, James will computer-design your beach hut, then submit the appropriate plans and paperwork to the site’s agent. If you are replacing a hut, this will be disposed of carefully before preparing the site for the new building. 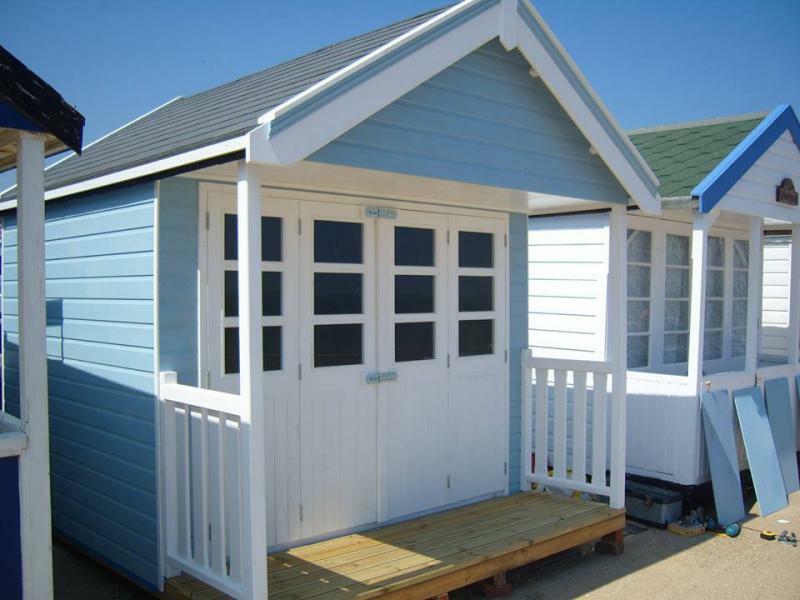 The complete service, including the safe storage of your beach hut’s contents while the work is done! 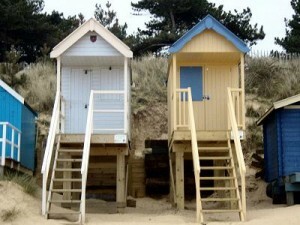 Can’t wait? See some pre-made beach huts for sale. 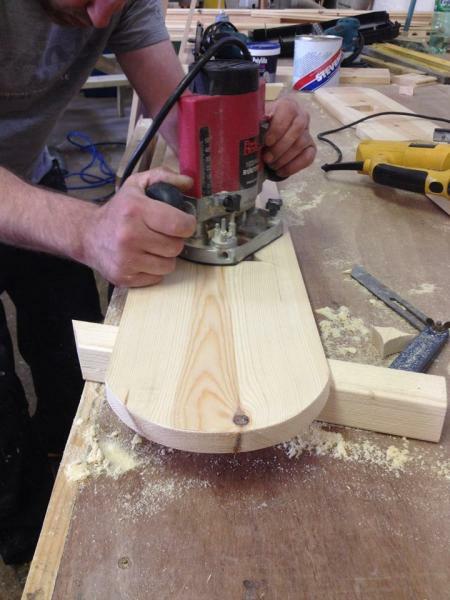 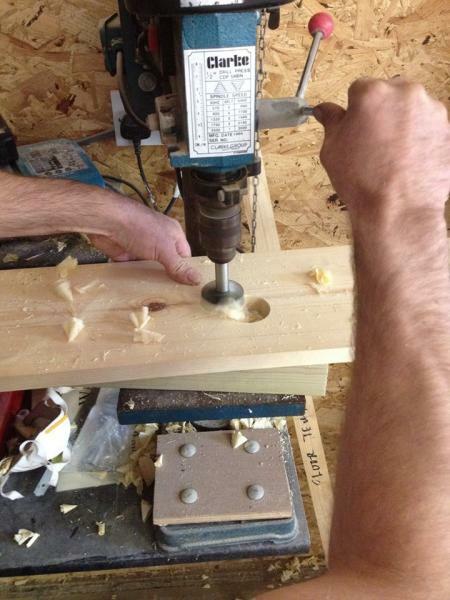 James’ beach huts are substantially made, with 2×2 Red Swedish Pine frames for durability and a quality finish. 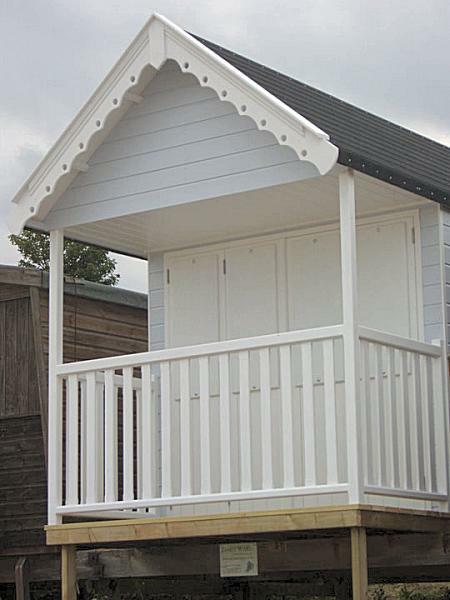 8″x8″ pressure treated legs and subframe hold the hut rock-steady and decking is tanalised (pressure treated) to resist wet and rot – 15mm thick for extra strength. James uses boards rather than inferior plywood for floors as well as roofs, which are covered in top quality green mineral felt, with slate-effect finish an optional extra. To finish each beach hut, galvanised hinges, locks and drop bolts are used and the exterior is attractively coated in an environmentally friendly water-based paint. 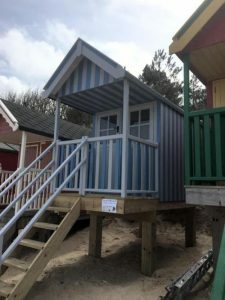 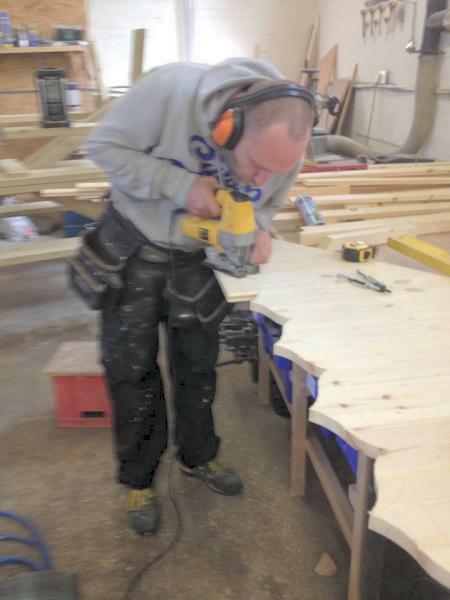 James uses the same design, materials and construction methods as used on his beach huts to create unique high-quality shepherds’ huts, garden buildings, outside seating and bespoke indoor furniture. Visit the rest of this site to see his designs for custom made garden buildings, including James’ other work including garden and commercial decking, purpose-built wooden gates for homes and commercial premises and also his more ‘exotic’ commissions like windmill maintenance for the National Trust.